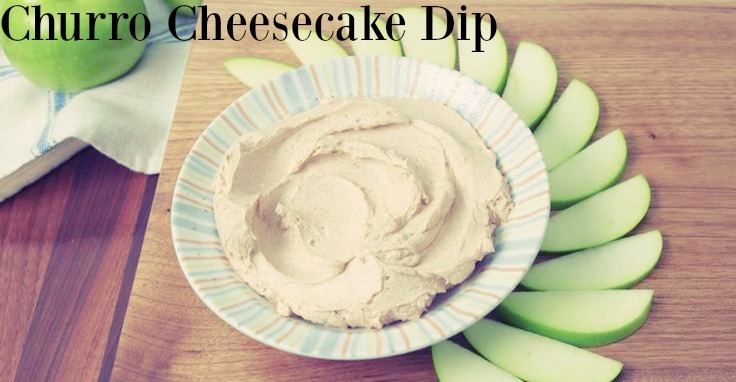 With the superbowl right around the corner this delicious dip comes in time for the main event. In a large bowl, beat light cream cheese and butter until light and fluffy. Add SPLENDA® Naturals Stevia Sweetener, vanilla, cinnamon, and salt and beat until incorporated. Serve with sliced green apples.